Are you searching for a professional and reputable house clearance firm in Tottenham? We have the perfect solution! 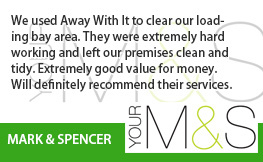 Away With It have been supplying house clearance Tottenham residents rely on for over ten years. 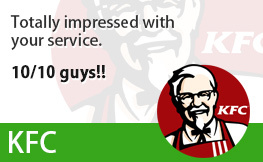 They really like our fast, convenient services and inexpensive prices and we’re certain you will as well! 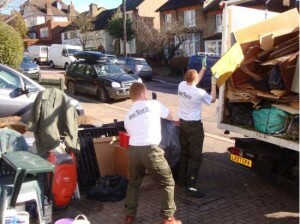 There are lots of reasons why you may be searching for house clearance services. You could be planning to market your home or simply want more space for your growing household. It could be that you’re tired of being surrounded by heaps of junk or having a garage that’s filled with an assortment of clutter. Or perhaps you have just lately lost an elderly relative and need to get rid of their personal possessions before their house is sold? No matter what your situation Away With It can deliver a trouble-free, first-rate house clearance service that’s tailored to your specific demands. Our diligent and skilled operatives will get the job done fast and make short work of getting rid of all your unwanted possessions, from old shoes, clothing, toys, sports gear, tools, books and CDs to furnishings, electrical appliances, floor coverings and various garage junk. 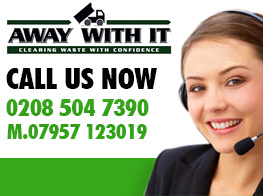 You can have total confidence in us as accredited waste service providers. 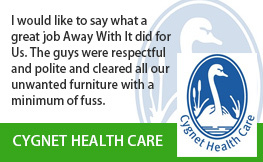 We will always accomplish a professional job and take care of any junk we collect legally and responsibly. 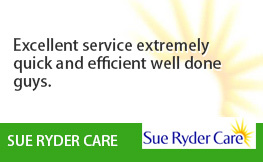 We strive to provide a totally personalised service and will work closely with you to make sure that the job is completed with the least possible amount of disruption and that only unwanted items are cleared away. The price we quote is the price you will pay. 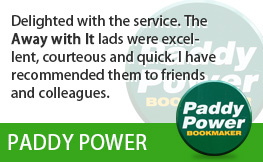 Before booking we supply a complimentary estimate that includes all labour, transport and disposal charges. On arrival we will carry out a visual inspection and confirm the price. If you don’t wish to proceed for any reason there is no pressure and no call-out charge. Collections are scheduled in 2 hour slots and weekend or evening visits can be set up if easier for you. We will phone an hour ahead of time to let you know our exact arrival time so you’re not let hanging around. 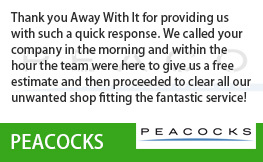 We will sweep up when the job is completed and leave your property clean and tidy. To speak with a member of our team about your needs for house clearance Tottenham simply give us a ring on 0208 504 7390 or 07957 123019. Our knowledgeable people are here to answer your call 7 days a week from 7am to 11.30 pm and will be more than happy to answer any questions you may have and give a complimentary no obligation estimate. Alternatively you can get in touch using our simple online enquiry form and we’ll come back to you quickly.